How similar are they?! I don’t know about you, but I’d rather save myself a couple of hundred pounds and have the Zara lookalike version any day of the week! The Zara versions will set you back just £49.99 and £79.99 respectively, which is miles off the sky-high designer prices. I am head over heels in love with the city bag and need it in my life. Now it’s finally back in stock, I may have to indulge. Zara are so amazing for bags! 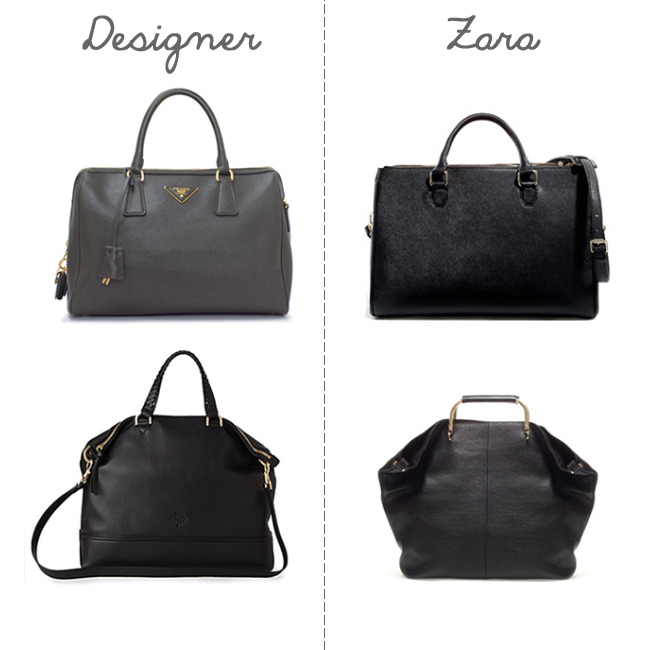 Really love the Zara office bag! I love the Zara bags really wanna get one soon! Oh my goodness, they look SO similar - what great finds! Student with a passion for Beauty, Fashion, and all things Pretty! 1,000 GFC follower Mac lipstick giveaway! An Important Meeting Across the City!